Gladiator Technologies released the LandMark™ 50 Attitude and Heading Reference System (AHRS). This new AHRS builds upon the successful heritage of the company’s LandMarkTM AHRS product families, including the LandMark™ 10, 20, 30 and 40. 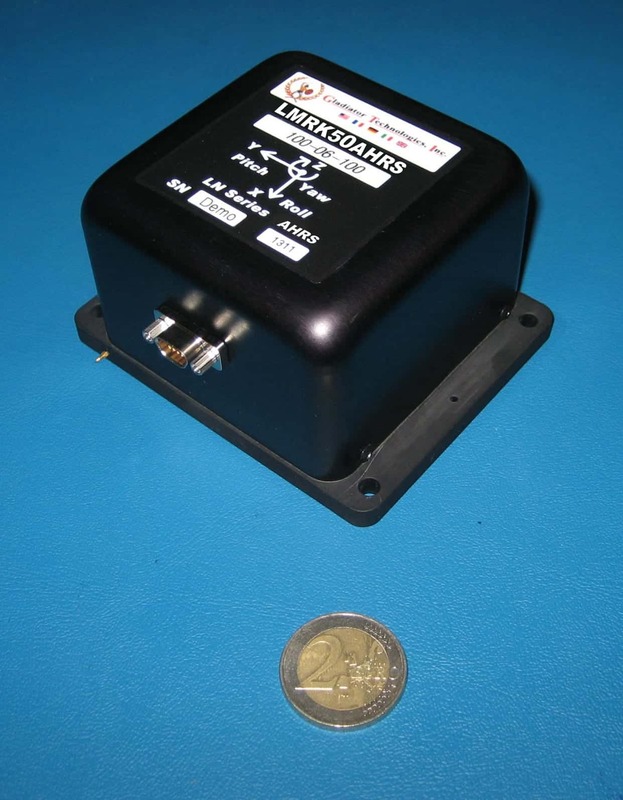 The LandMark™ 50 AHRS is form, fit and function interchangeable with the proven LandMark™ 30 AHRS, yet offers substantial improvement in performance utilizing their newest high performance MEMS gyros and accelerometers.